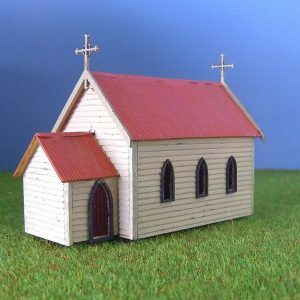 N 1/160 Scale Cassilis Church building kit. 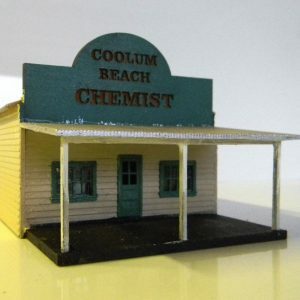 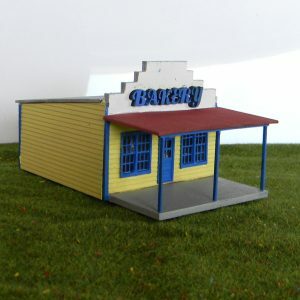 N 1/160 Scale Chemist shop building kit. 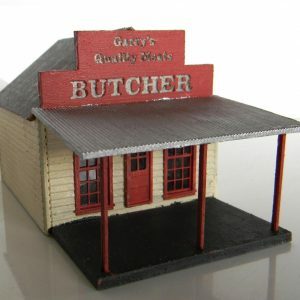 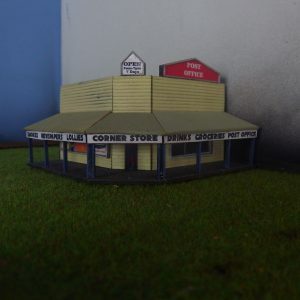 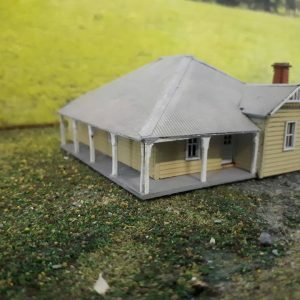 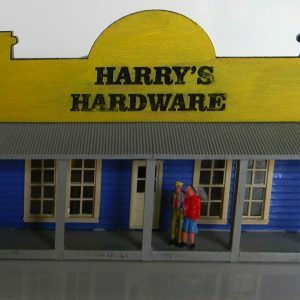 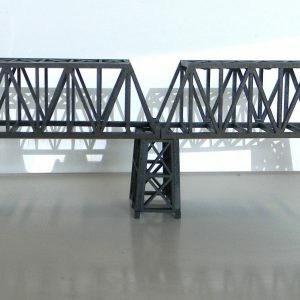 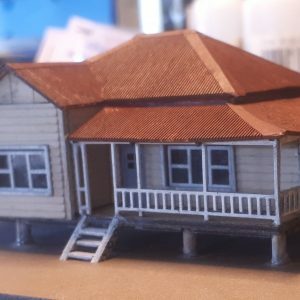 N 1/160 Scale NSWGR J-3 Station Masters house building kit. 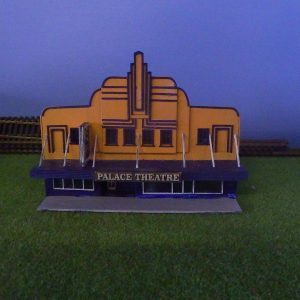 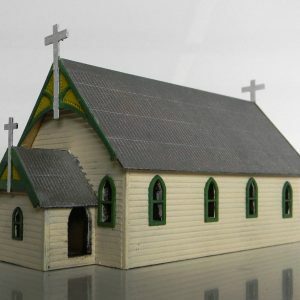 N 1/160 Scale St Luke’s Anglican Church from Chatsworth building kit. 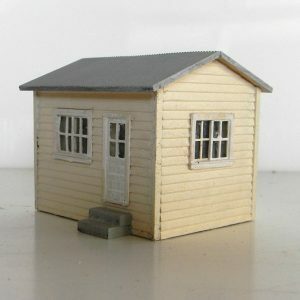 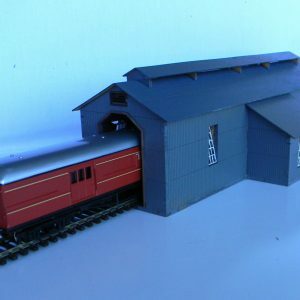 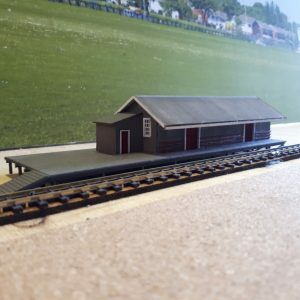 N 1/160 Scale Track side shed building kit.